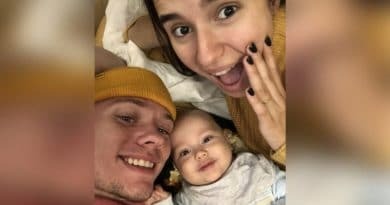 Young and the Restless spoilers hint Mia Rosales goes to extremes to keep Rey Rosales around. Her pregnancy lie will come back to haunt her. 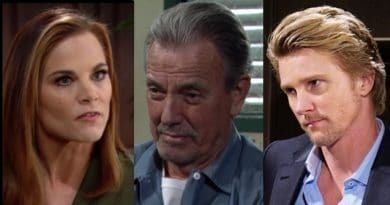 Young and the Restless Spoilers: Vengeful Phyllis Set Victor Up – JT Alive And In On It? 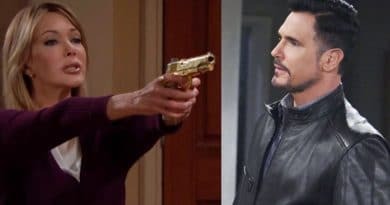 The Bold and the Beautiful spoilers promise that Bill Spencer and Brooke Logan are about to bond in a way that could change everything. 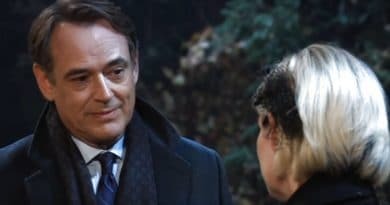 ‘Young and the Restless’: Mal Young Gone – Who Might Come Back – Paul, Ashley, Even Hilary? 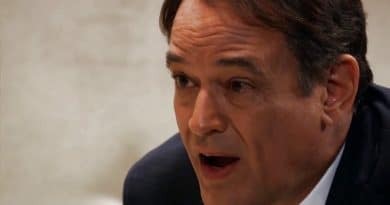 General Hospital Spoilers: Ava and Ryan Soulmates – Can She Forgive Him for Kiki? 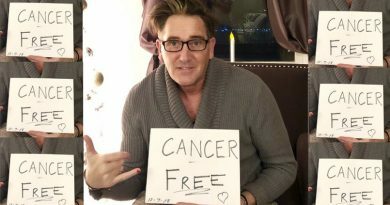 General Hospital spoilers reveal Ryan Chamberlain could be Ava Jerome’s soulmate she always wanted. But can she forgive him killing Kiki? 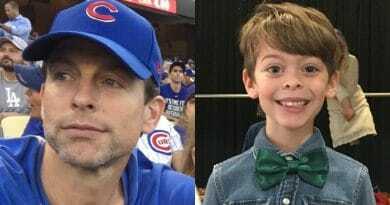 The Young and the Restless star Michael Muhney (ex-Adam Newman) shared a message from his son begging Santa to get his dad his Y&R job back. ‘Bold and the Beautiful’ Spoilers: Sally and Wyatt Get the Love They Deserve – No More Heartbreak?